The beautiful actress, shared a photo of her daughter Michelle on her Instagram page penning a short piece on the lovely young woman, being as brilliant as she is. 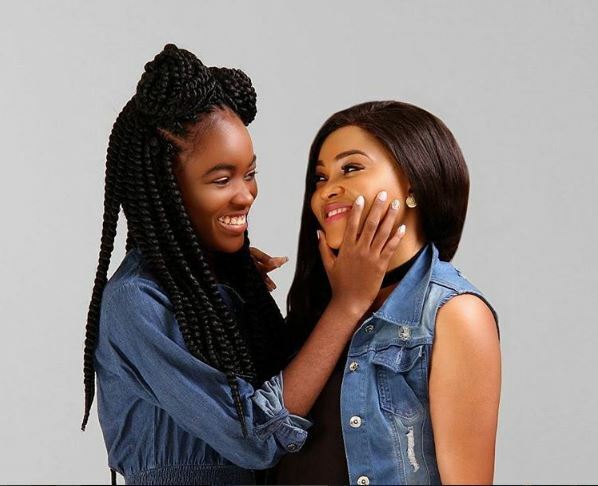 Mercy Aigbe is blessed with her 16-year-old teen model Michelle Gentry. The dark skinned beauty shows off her style and loves twinning up with mummy any time she gets. The mother and daughter bond between mercy and her baby girl is so strong and this is very evident as they spend time together attending events in matching outfits.